Keep your domains safe, choose a safe registrar. The recent security breach at Moniker resulted in the theft, direct or indirect, of several premium domains from their owners; several were stolen from the portfolio of Future Media Architects.  Moniker has been working on reclaiming these domains, first handling transfers that occurred internally; the domain Busy.com was the first one to be reclaimed and has been returned. WAT.com – Was returned to FMA after transferred out to Joker. BMT.com – Was returned to FMA after transferred out to Joker. 7G.com – Was returned to its owner.  UIT.com – Was returned to its owner. YAR.com – Was returned to its owner. WRA.com – Was returned to its owner. ZRZ.com – Was returned to its owner. Lastly, BTM.com, a domain owned by Elequa of Future Media Architects, remains at Joker currently, presumably on its way back to Moniker. The status of BRX.com is unclear at this time. There are other domains still stolen, some of which we cannot disclose as their owners are taking private action currently. We will continue to monitor and will issue any updates, just as we did with the now reclaimed domain Lightly.com.